Coming to terms with your sexuality for some isn’t always an easy thing. The pressure to fit in to what society considers as “normal” can be quite daunting and overwhelming, and keep many living in secrey for years. When that person decides to come out it’s truly a life-changing moment. 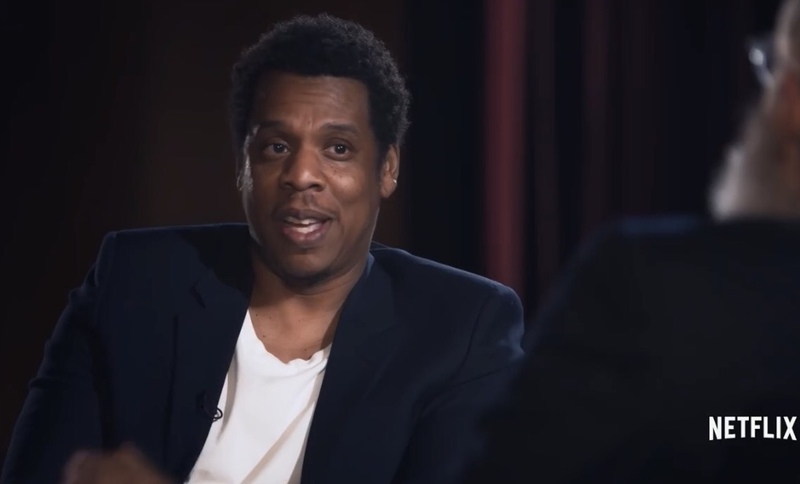 Jay-Z sat down with David Letterman for an episode of Netflix’s “My Next Guest Needs No Introduction” and revealed how he broke down and cried when his mother revealed she was gay for the first time. “This was the first time we had the conversation, and the first time I heard her say she loved her partner,” Jay-Z told Letterman. Jay-Z wrote “Smile” one day after he and his mother had the conversation eight months ago. In the song, he raps about the struggles his mother went through.